For anyone who has walked the streets in the vicinity of Tsim Sha Tsui Ferry Pier, have you ever noticed the granite tower in red bricks overlooking the Victoria Harbour? If you have, have you ever wondered why you never heard the clocks on the tower ring? Chiming Since 1921 – The history of Tsim Sha Tsui Clock Tower goes back a long way. It was erected in 1915 as part of the Kowloon Station on the Kowloon-Canton Railway. Built in the Edwardian Classical Revival style, the clock tower is 44 metres high and surmounted by a 7-metre lightning rod, with a clock on each side of the structure. The clocks on each face of the tower have run ever since 1921 except during the Japanese occupation of Hong Kong in World War II which left marks of combat on the tower building. Chiming of the station clocks verbalized a standard indication of time to both passengers and railway staff. The Muted Tower – With a new terminus station opened in Hung Hom in 1975, Kowloon Station was demolished in 1977 with the exception of the Clock Tower. Hence, the Clock Tower is all that remains of the old Kowloon station, greeting visitors and travellers ashore today as it were half a century ago. However, with the demolition of the Kowloon Station, the huge bell inside the Clock Tower tolls no more and has been put on display. The fate of the muted tower can perhaps be compared with its Central counterpart. Edinburgh Place Ferry Pier was built in 1957 in Central and a Clock Tower was added to it to make the pier more balanced and practical. The clock was a gift from Sir John Henry Keswick, an influential Scottish businessman in Hong Kong, who had received the clock from the Prince of Belgium. The chimes of the clock at Edinburgh Place Ferry Pier marked every quarter-hour since the pier’s inauguration in 1957, till the midnight on 12th November 2006 before the pier’s demolition. Videos taken by the public to record the clock tower’s last chimes show the historical and cultural weight sound can carry and that the public care about the preservation of iconic sounds of the city. It would be a good idea if the citizens can preserve sounds using a systematic means such as a sound map denoting where the sound was and how a location used to sound like. While the Tsim Sha Tsui Clock Tower is at least still standing, the Clock Tower in Central is completely wiped off and erased. Preservation of its sound will add to the completeness of record we have of the Clock Tower which no longer exists. A Declared Monument – Despite the social and economic upheavals that transformed Hong Kong in the past century, the tower is the only constant and one of Hong Kong’s oldest landmarks. In recognition of its historical and cultural value, the tower has been listed as a declared monument in Hong Kong since 2000. While the physical architecture and old photos of the clock tower live on, the sound of the clock bell does not, making the Clock Tower an excellent example of a disappeared soundmark. Preservation of the monument should go further than the visual aspect and the tower serves a standing example of the importance of sound archives. 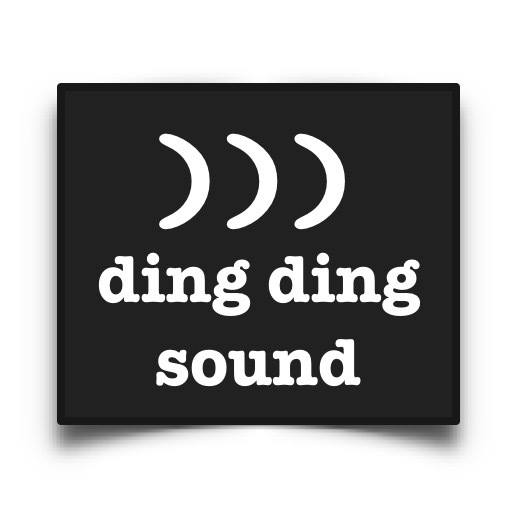 Enter your email address to follow Ding Ding Sound and receive notifications of new posts by email.